Amazon One, the first cargo plane is here!! 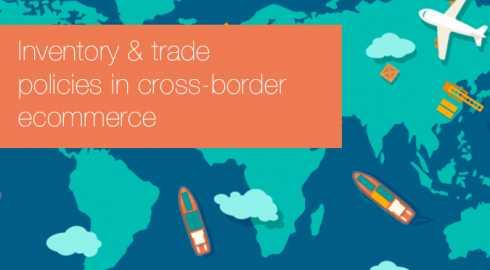 How technology is helping online sellers to reduce their daily struggles? Is your Business Christmas ready? 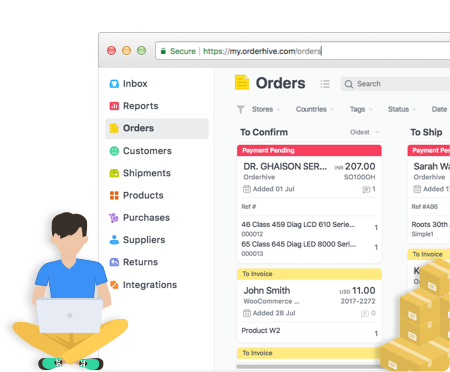 Why multichannel sellers should use Orderhive?